Copyright © 2005-2007. 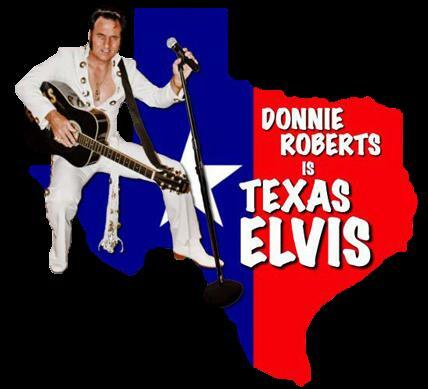 TexasElvis.com; Donnie Roberts. All rights reserved.